Dr. Mundo’s winrate has fluctuated after receiving a series of buffs in League of Legends Patch 9.7. The champion was barely seeing action in competitive play and had long fallen out of the meta. As a way to tackle this, his damage numbers were boosted across the board. It looked like a positive change—but it’s far from that. Mundo’s problem isn’t his lack of damage. It never has been. He’s already a damage-heavy champion, as far as tanks go. The problem is he’s one-dimensional and his kit reflects it. He’s perhaps one of the most unengaging champions in League, and his damage isn’t to blame. If you’re self-loathing enough to play Mundo, you automatically have to adopt his personality. You aimlessly run down the top lane, throw your cleaver, and hope for the best. Once the game progresses, you aimlessly run down the mid lane, throw your cleaver, and hope for the best. You just rinse and repeat, and there you have it—you have Mundo down to a tee. He’s a weak champion by nature, and adding to his damage won’t fix the problem. 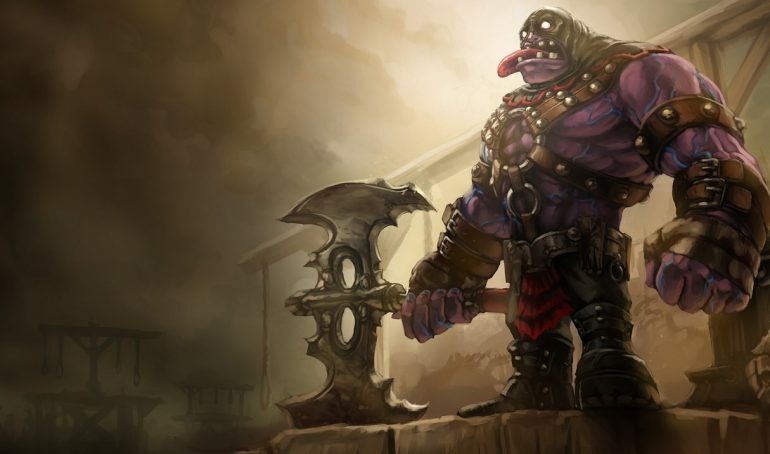 If Riot continues to take this blatantly-lazy approach to balancing the game, Mundo is doomed. He’ll always either be too strong or too weak. There’s no middle ground and there never will be, unless he receives a rework. Buffing him is a pointless exercise at this point and it will never be a long-term solution. Mundo has a bad game design at its core. In the case of Patch 9.7, he’s particularly awful. Vayne tears through him like an axe to butter, and it doesn’t matter how much damage he can deal. It’s no easy task reworking a champion. It takes time to get it right. But come on, Riot—Mundo is edging toward his 10th birthday and he needs the love and affection he deserves. Stop buffing him, Riot. Rework him.